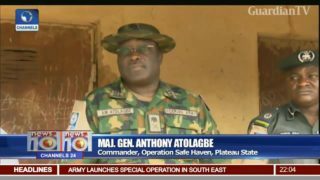 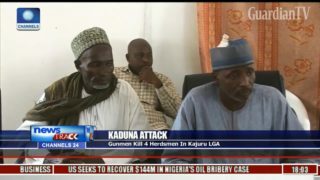 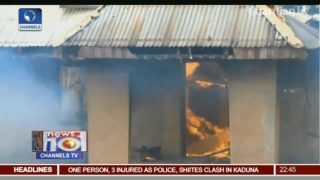 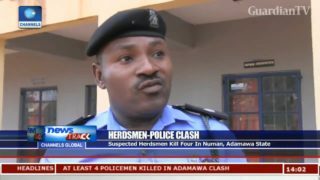 Herdsmen attacks - violence blamed on FGs failure to encourage ranching. 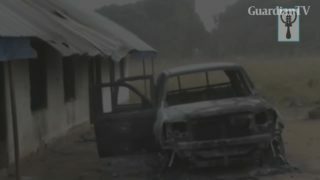 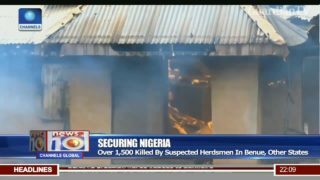 Over 50 Nigerians have been reportedly killed by suspected herdsmen in Benue state. 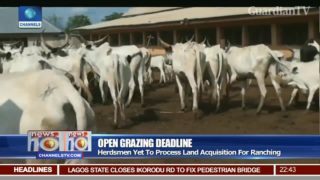 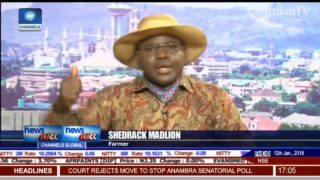 Former lawmaker advocates grazing bill to tackle herdsmen farmers clash. 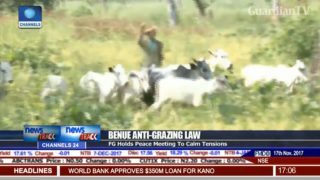 FG holds peace meeting to calm tension between farmers and herdsmen in Benue. 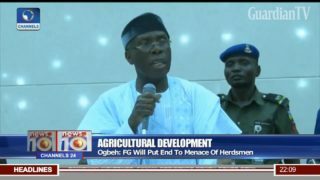 Ashige farming community decries incessant herdsmen incursion.